Insurance agencies have always been focused on sales however, customer knowledge has become a key marketing tactic within the last decade. 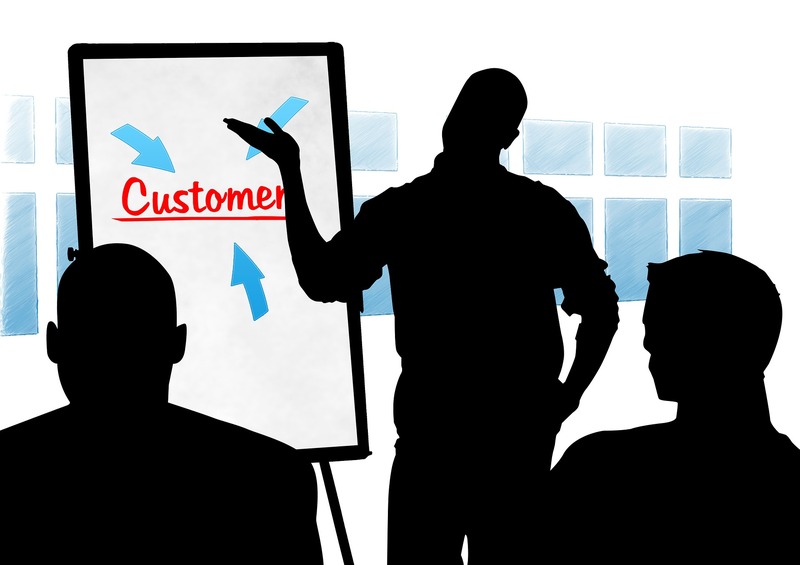 Customer knowledge refers to the understanding agencies have of their customers’ needs and wants, and how that knowledge feeds into the agency’s products and services in order to foster successful customer relationships. While knowing your products gives you the competitive edge it also demonstrates that you are an expert and you can leverage that knowledge to outmatch the competition. However, knowledge of products is not enough to grow a successful insurance agency. Any agent has to now know their customers, their needs, lifestyles and goals. Furthermore, improving the customer experience has shown promise in improving your agency’s sales. Leading insurance companies strive to deliver a customized experience for their leads. Integrating your agency’s communication channels will provide your customers with easy access to information, thus improving customer satisfaction. Engaging with your customers through innovative channels will help you gage customer needs and desires. Customer surveys, for example, allow you to ask for feedback giving you an edge on your competition and your customers.